Ref. 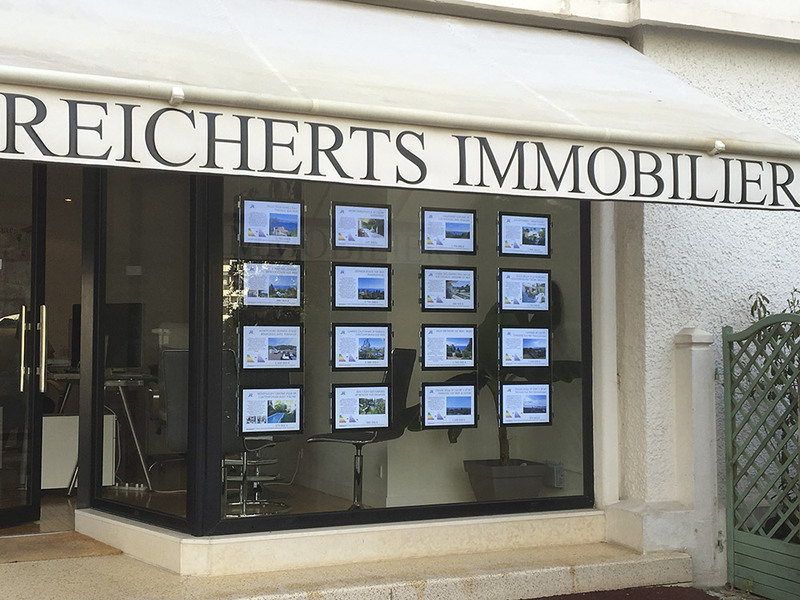 2530610 - Located in a Residential area with an exceptional sea view on the bay of CANNES, the LERINS islands, the SUQUET and the ESTEREL. We offer to you in a small and beautiful residence guarded and secure an air-conditioned apartment, bright, corner, contemporary, in excellent condition completely renovated with high quality materials. This four-bedroom property consists of a living room overlooking a sea view terrace, 3 bedrooms with separate dressing room and two bathrooms / shower room, a kitchen with a dining area, fitted and equipped, a laundry room and many cupboards and storage. A cellar, a private outdoor parking, and a garage in the basement complete this exceptional apartment.